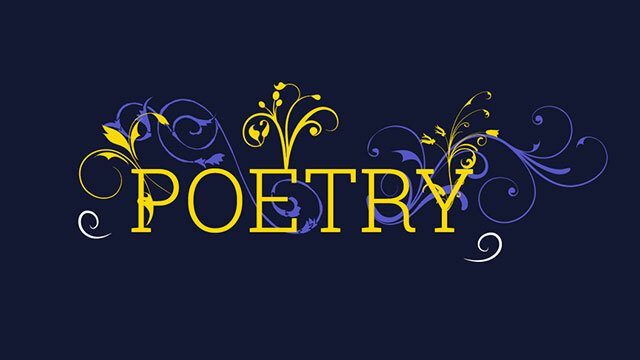 One of the most engaging spiritual practices that I have tried this year is writing poetry. I’m not a successful maker of things and my attempts at crafts and baking usually look like bona fide Pinterest fails. Words are my jam. For the last several months I’ve walked around with a small notebook in my bag and whenever an idea strikes, I take a few minutes to scribble out a poem. If I have a little extra time on the weekend, I sit down with intention and think of something to write about. At a later time, I transfer my poems into my computer, making edits in the process. I used to be an intense journaler, but I no longer have the time or energy to spend an hour writing each day. I never spent much time re-reading journal entries, but I do like to re-read and revise my poems. They have more ongoing value to me. Typically, these poems are about things I’ve been feeling or experiencing. Writing them is a process of reflection and completing these mini reflections has brought me new understanding and peace, but also joy. I haven’t had a creative outlet in a long time and this new-to-me spiritual practice feels deeply fulfilling. I worked in a university art department for 10 years as an art historian and all around me people were making things and creating at many different levels. During that time, I produced thousands of words of academic articles, book chapters, presentations, and blog posts, but nothing of beauty in and of itself, though I am proud of all of that work. For me, writing poetry fills that desire to create, to craft, to make something else. Writing poems connects me to a tradition of spiritual communication that women, including Mormon women, have practiced for a long time. Nancy Ross is an art history professor by day and a sociologist of religion by night. She lives in St. George, Utah with her husband and two daughters and co-hosts the Faith Transitions podcast. Next story Q&A: Why aren’t Mormon feminists thrilled with the new LDS temple baptistry policy? Yes, I love that idea that we can keep track of ourselves through (in this case) poetry. That really does describe a particular feeling I get when I’m able to connect with the Divine and create something – and I want more of that feeling. Thanks for this, Nancy.